Aveda Be Curly is a daily conditioner that enhances curl, combats frizz and boosts shine for curly or wavy hair. 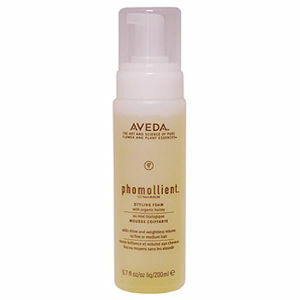 Dramatically reduces frizz and defines curl up to 57%. 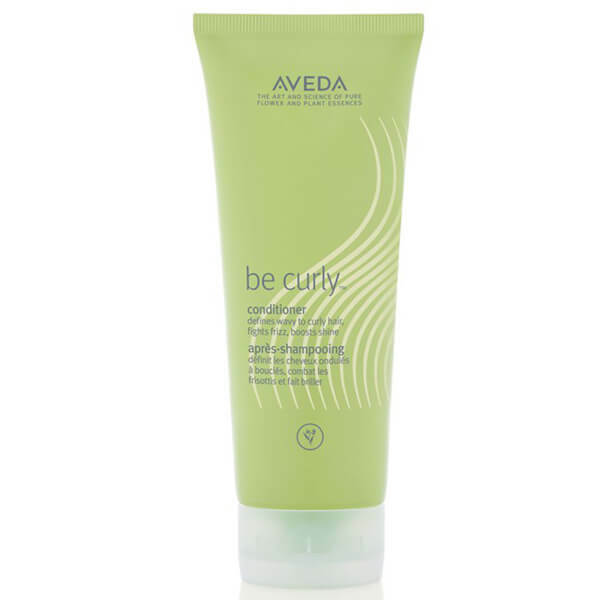 The wheat protein and organic aloe blend expands when hair is wet and retracts when dry to enhance curl or wave. Has a refreshing citrus aroma with certified organic lime, lemon, bergamot, orange and other pure plant and flower essences.